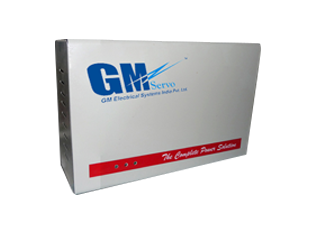 GM Electrical System has achieved a leading position in the Electrical Panel Boards Manufacturers in Hyderabad with the help of our extensive product line and team competency. Our supplying product range is being extensively appreciated and demanded by our customers owning to our excellent quality and long term stability. 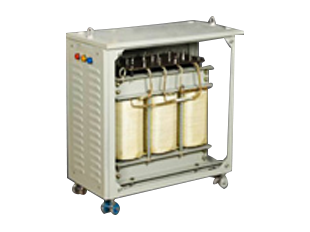 It is a component of an electricity supply system which divides an electrical power feed into subsidiary lines while providing a protective fuse or circuit breaker for each circuit in a standard enclosure. 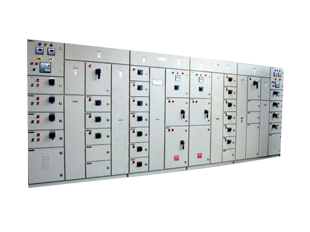 Capitalizing the skills of our professionals, we are offering a wide assortment of Electrical Panel Boards Manufacturers in Hyderabad. 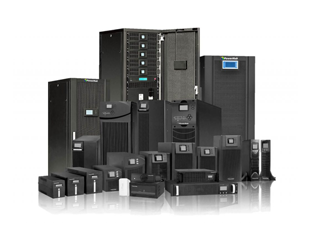 It is Safe to use and easy to install these products are available in a committed time bound. Besides, one can get these products at industry effective price. It’s better to look out for Electrical Panel Boards Suppliers and Dealers offering durable, long-lasting and low-maintenance systems. In addition to all these facilities, we also improve stable outputs. All the unit parts we use are of high quality. Attention is paid in getting sheets for the outer chamber too. 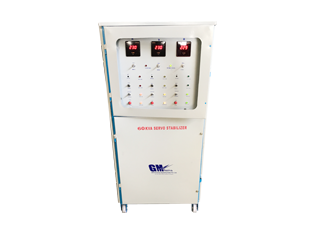 The Electrical Panel Boards Manufacturers in Hyderabad has high-precision design and, testing cycle makes us the leading in the market. The competitive pricing strategies make our customer service experience even better. 1)	What is an electric panel board? 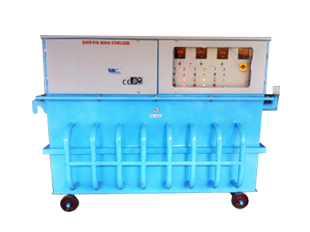 Electric panel is also known as distribution board or a breaker box. 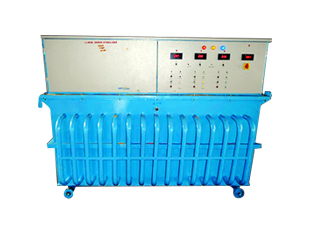 It is mostly use in the houses to circuit’s breakers, which are switches that regulate your home power supply. Every electrical panel has an inherent electrical-capacity load to handle particular usage needs. 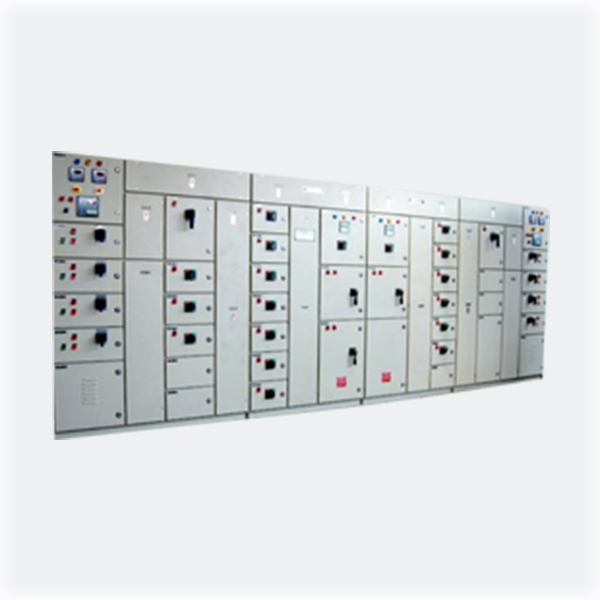 You can find best Electrical Panel Boards Manufacturers in Hyderabad. 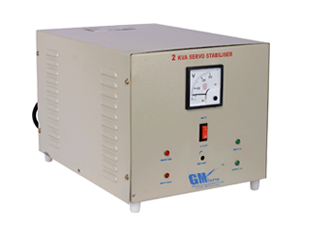 2) Where we use electrical panel board frequently? 3) How many types of panel boards are there?